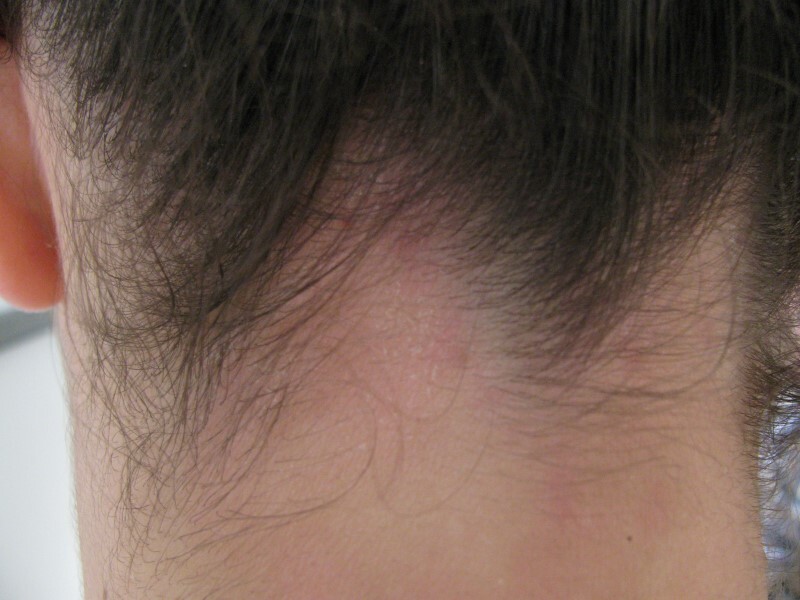 PSOEASY scalp lotion is a unique aromatherapy preparation for scalp hygiene, prevents scalp's skin irritation and anti dandruff. 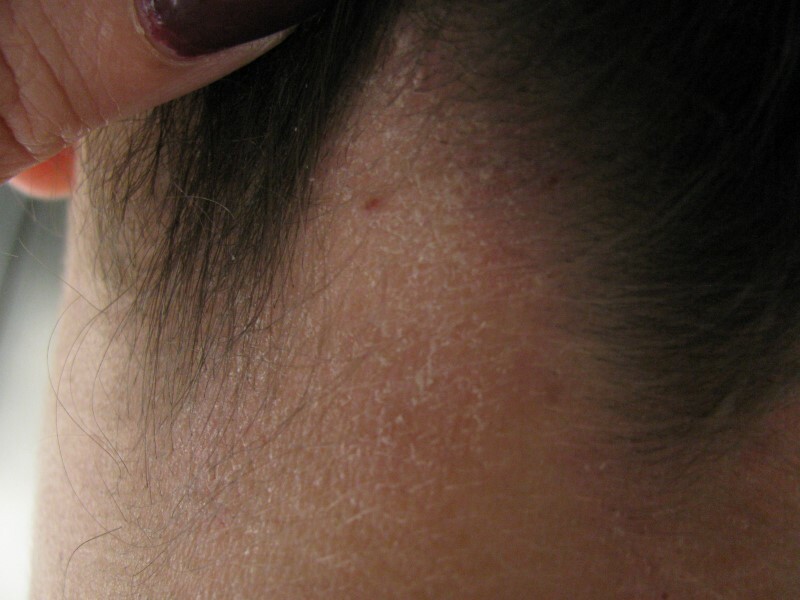 PSOEASY scalp lotion prevents from dandruff to accumulate on the scalp and help strengthening the roots of hair and preventing from falling out of hair. 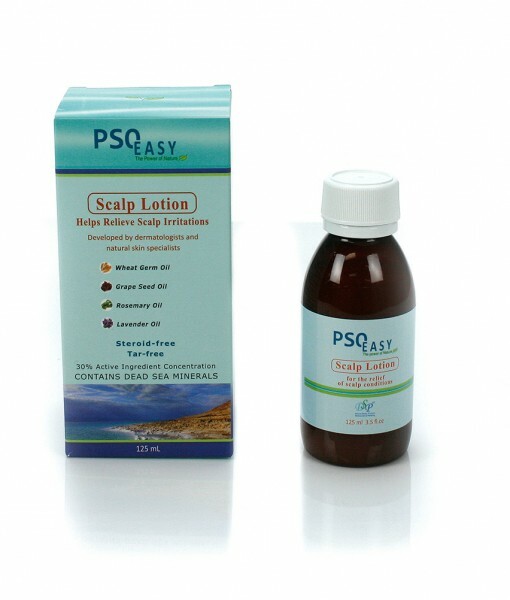 PSOEASY scalp lotion based on essential oil, special plants extractions and minerals from the Dead-Sea. 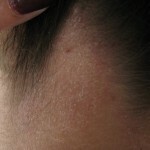 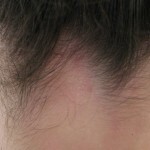 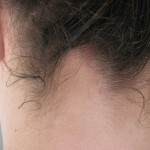 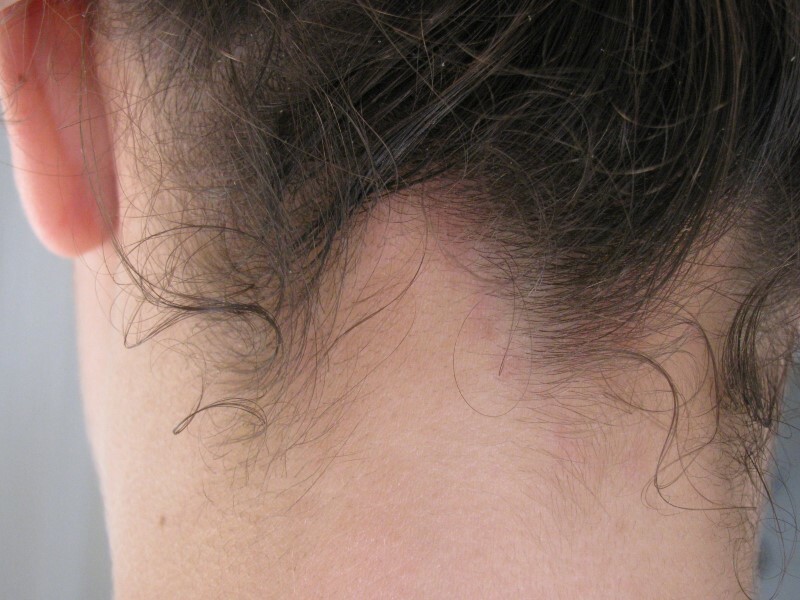 PSOEASY scalp lotion showed outstanding results of relieving dryness, redness and flaking of the skin and skin disorder.